Paying homage to the God-Father of Soul! Say it loud! 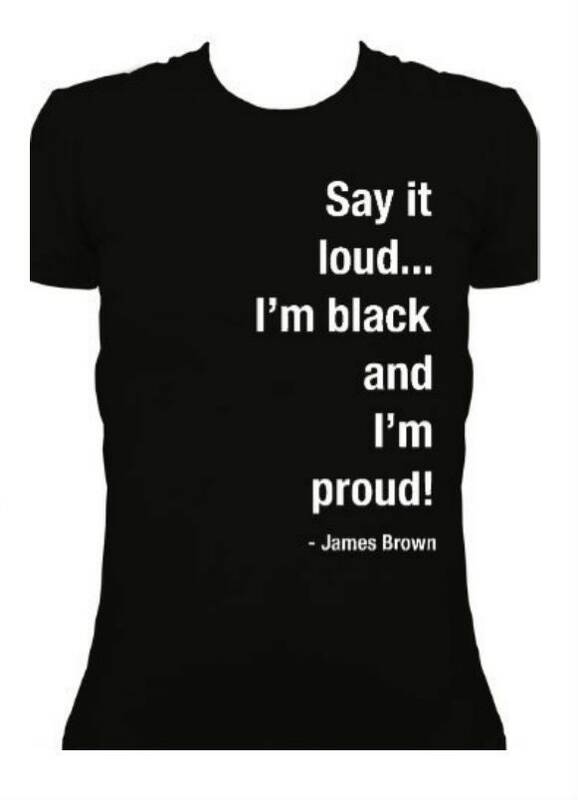 I'm black and I'm proud!